Fox hasn’t had a winning track record with their X-MEN: APOCALYPSE posters, but these four–highlighting the Four Horseman that Apocalypse recruits to presumably destroy the world–are excellent. 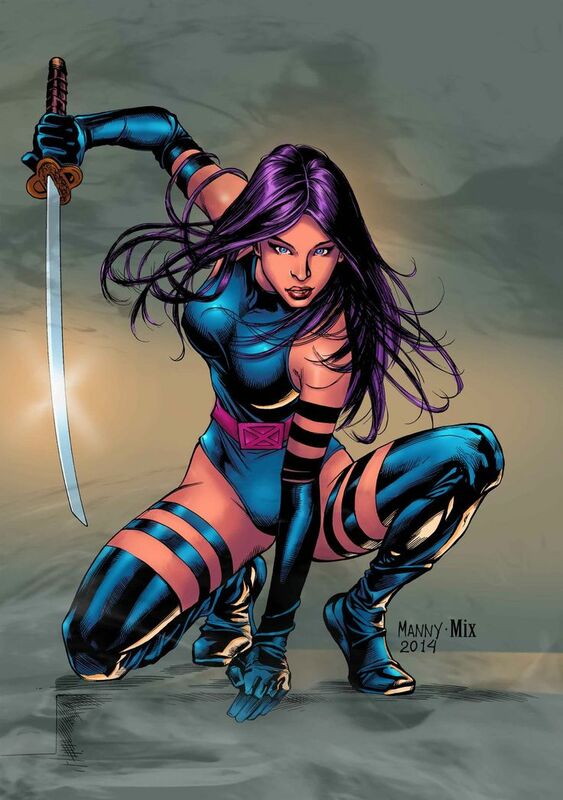 It’s been said before, but the costumes for the villains are pretty spot-on, especially Olivia Munn’s Psylocke, whose get up is incredibly accurate. The heroes are another story all together. Bryan Singer has a thing for tight black leather. I’d let Oscar Isaac choke me out to get a green and yellow Jean Grey uniform.